U.S. Department of Homeland Security Additional Screening Measures | UNIGLOBE Direct Travel Ltd. Effective July 19, the U.S. Department of Homeland Security will require additional screening measures for customers flying on international flights bound for the U.S. 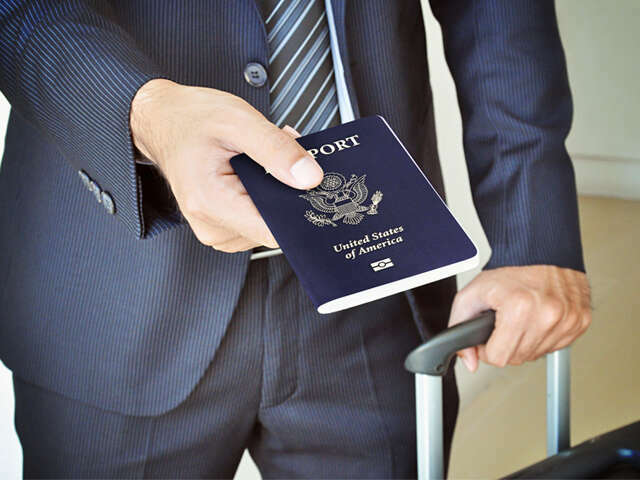 These screening measures pertain to any departure point where a passport is required to reenter the United States. Customers flying to the U.S. from an international airport are encouraged to arrive to the airport at least three (3) hours prior to departure to allow time to clear security. Advice to Customers Flying on International Flights Inbound to the U.S.